Melrose Landing Home on 2.5 Acres with a 2400 Sq.Ft. Hangar. 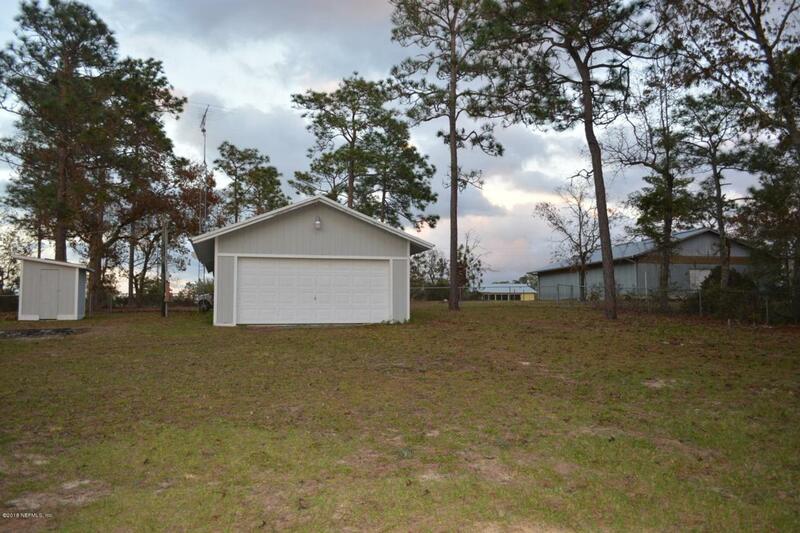 Home in North Central Florida in Melrose Landing with 40 x 60 Work Shop/Storage/Airplane Hangar on 2.5 Acres. 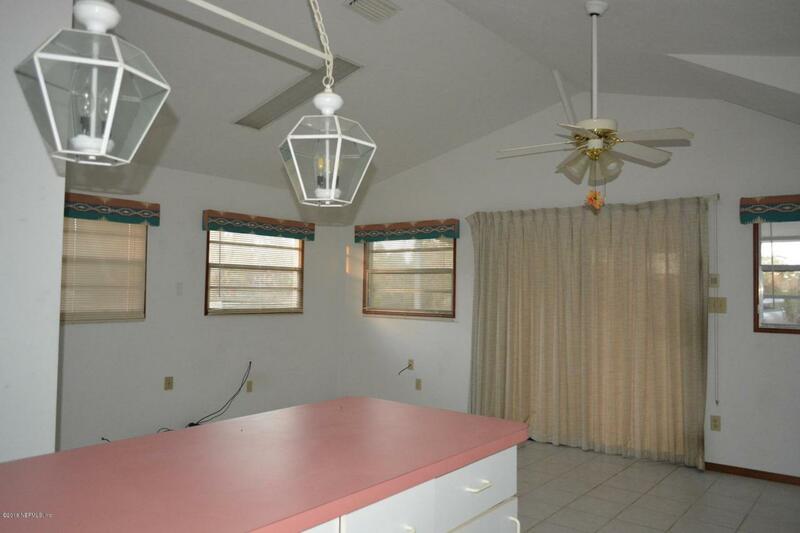 Property and home features include: open floor plan, large screened porch, tile floors, skylight, 2 car garage, chain link fenced and storage buildings. 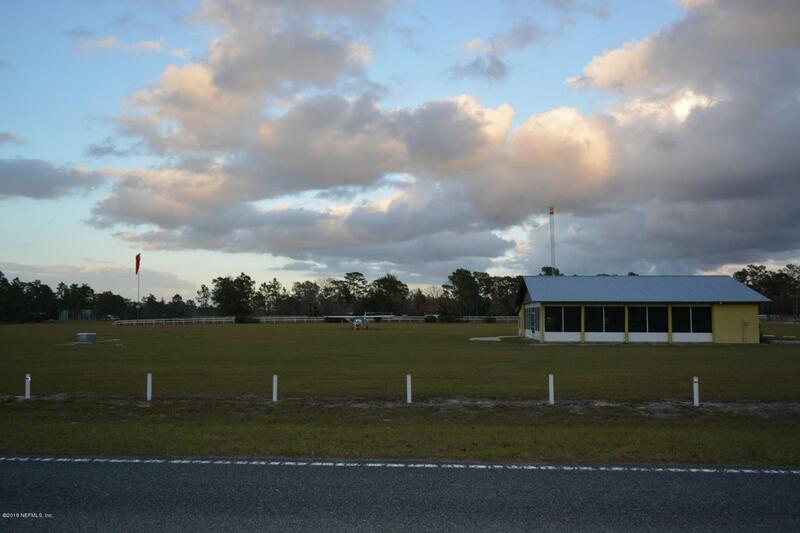 Enjoy lots of rural air space at this ''Private Airport'' with a 3400 ft asphalt runway with an additional 1200 ft grassy extension. Melrose Landing is in the area known as ''The Lake Region''. 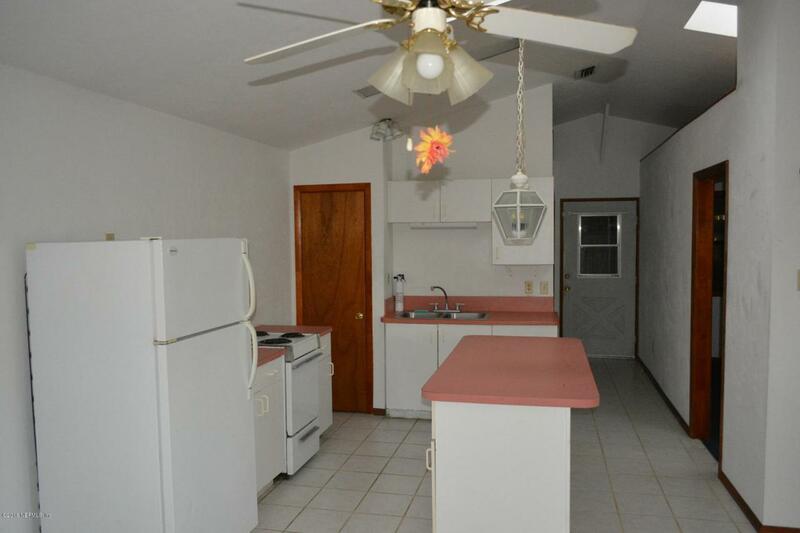 The property is located for an easy commute to Gainesville, Palatka, Ocala, and especially the one light town of Historic Melrose, Florida. Here you'll find just about everything you need: Restaurants, shopping, doctors, art, music and for all your water recreational needs is 6000Santa Fe Lake. If you fly or just want a different way of rural life living, see this great opportunity. You're welcome to call and fly in or drive by to see this property. For more airport info, go to www.airnav.com under "airports", enter Melrose then click on FD22. Come by see our amazing area here. Note: this property does not have direct access to runway. Call airport manager for further info and tie down fees etc.